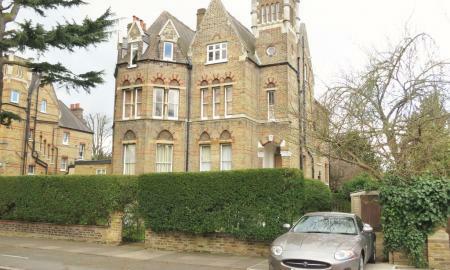 A stunning two bedroom apartment within a fine Victorian building. 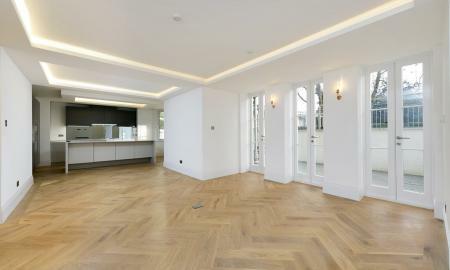 High ceilings, designer fittings and a magnificent 36ft luxury appointed kitchen/dinning room with doors to a private terrace. Additional features include a secluded sunny communal garden and private parking. An immaculate 4/5 bedroom extended family home situated on one of Whitton's most desirable roads moments from the town centre. 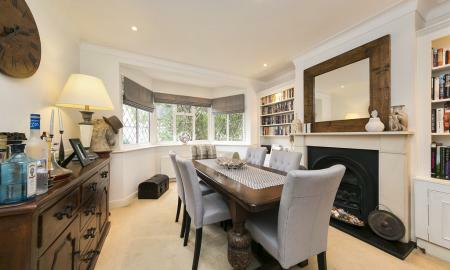 The spacious entrance hall leads to elegant formal living room/s and a modern eat in kitchen. The central stairwell leads to 4 bedrooms, two of which are served by en-suites plus a further family bathroom. Landscaped private rear garden with a raised entertaining area and a home office/man cave at the rear. Off Street parking for two cars to the front along side access. The home is also only a few minutes walk to the Station and the fast train to Waterloo, Inviting buyers to view who are inviting offers from £800,000 to £900,000. 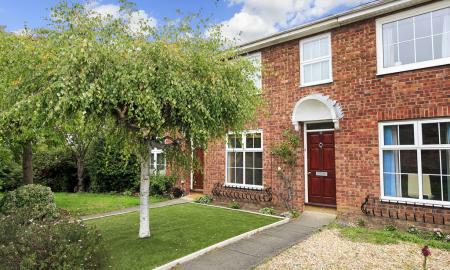 This delightful chain free home is perfectly located in a quiet cul-de-sac off Fifth Cross Road, moments from Twickenham's finest schools. 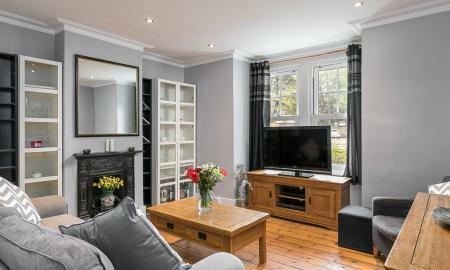 Requiring only minor cosmetic updating this 3 bedroom family home provides an entrance hall leading to a spacious lounge with dining area and french doors through to an easily maintained and sunny private garden. 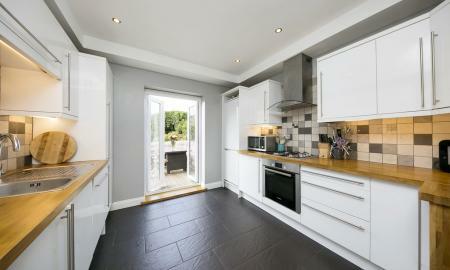 A well laid out modern kitchen with integrated appliances and solid granite worktops complete the picture downstairs. On the top floor we have two double bedrooms both with fitted wardrobes, a descent sized single bedroom and the Bathroom. At the end of the garden sits the garage and an additional parking space. Strawberry Hill train station is down the road along with fast links by bus going directly to Richmond, Kingston and Heathrow Airport. Also on your doorstep are some of the most popular restaurants and craft pubs in the borough - this is a rare opportunity at this price to buy into such a desirable area. 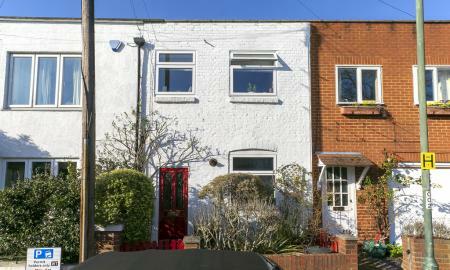 Open house 2nd Feb call to register Stunning end of terrace Victorian Cottage, plenty of parking. 5 minutes St Margarets station and 10 minutes to Richmond. New kitchen, 2 reception rooms, wood flooring throughout. 3 bedrooms to the first floor. South facing garden. Needs to be seen to be appreciated. 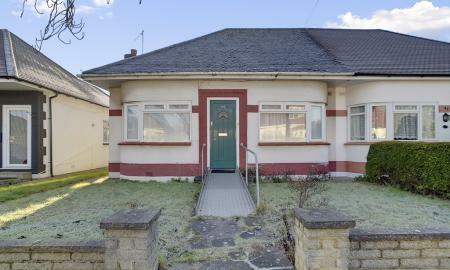 Fantastic opportunity to purchase this semi detached period 2 bedroom bungalow situated in a popular residential location with a 65ft south facing garden and double length garage. 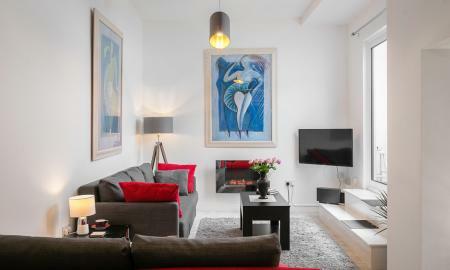 The bungalow has a very light and airy feeling and benefits from 9ft ceiling height plus ample head height in the loft. Requiring full refurbishment and the ability to extend at the rear, convert into the loft and re configure the layout of the property (STPP) The property currently consists of 2 large double bedrooms, open plan lounge/ diner. Separate kitchen. Family bathroom. Small conservatory leading out to the rear south facing garden and side access. * Open Day 27th April * Beautifully presented ground floor 2 bedroom maisonette in quiet cul-de-sac just 5 mins walk to Twickenham mainline and town centre. The living area features a classic Victorian style fireplace and solid oak parquet flooring which also runs into the hallway. This then leads to a modern bathroom, contemporary fully fitted kitchen with underfloor heating & access to a large private rear garden and two decked areas. For 360 Degree Tour follow this link: https://eyespy360.vr-360-tour.com/e/Bx0BXYTbxSk/e. Call Martin and Co to arrange your viewing. We are delighted to offer to the market this wonderful top floor apartment with a very long lease in excellent condition and an excellent location. The apartment is accessed through a secure communal gated courtyard and consists of a bright reception room with a Juliette balcony, smart kitchen with all usual appliances, bathroom and two double bedrooms. Knightsbridge House is conveniently located on the Hampton Road close to Twickenham Green, 5 minutes walk to Strawberry Hill Mainline Station and some really good bars and restuarants! We are expecting a lot of interest in the apartment and therefore early viewing is recommended to secure this beautiful property. 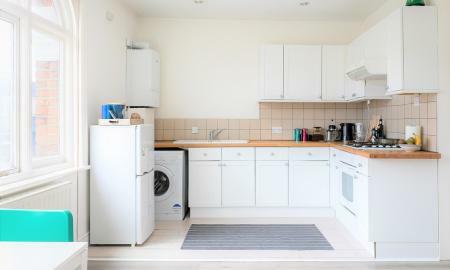 Purpose built modern apartment, extremely well located in the centre of Hounslow, less than quarter of a mile to Hounslow Central Station which consists of the Piccadilly Line to Central London and Heathrow Airport. Offered in excellent decorative order throughout and a fine investment purchase for the canny buyer. Adjacent to the High Street with its usual shopping facilities. Bus routes are close by. 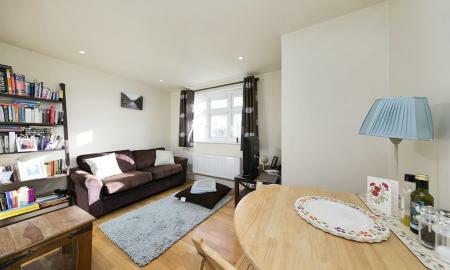 Modern 2-bedroom purpose-built apartment in Hounslow. 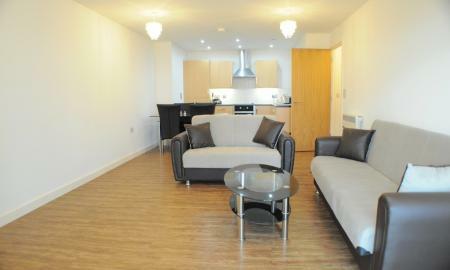 This luxury apartment offers superb decorative order, located on the fourth floor offering fantastic views. Consisting of a large master bedroom with en-suite bathroom, and spacious second bedroom all finished to a high standard. Also includes a larger than usual family bathroom. The living area offers a lot of space with a luxury open-plan kitchen, which opens out onto the private, glass enclosed balcony offering copious amounts of natural light. Other benefits include, lift access to the property, secure underground parking and a children´s playground area. The property is a great investment opportunity with immediate returns as no work is required on the property. Extremely well located in the centre of Hounslow. Less than a quarter of a mile to Hounslow central Station which consists of the Piccadilly line to central London and Heathrow Airport. 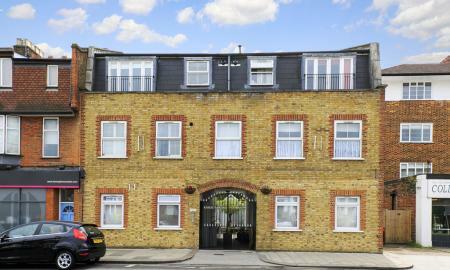 Stunning and spacious, 1 bed apartment, South-facing living room and kitchen, rear bedroom, above upmarket interiors shop. Viewing by appointment only. Chain free. Register your details to secure your viewing. Price Range : £285k - 320k. 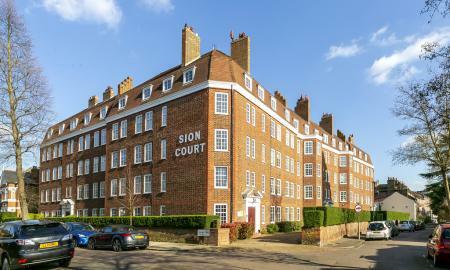 Martin & Co are delighted to offer to the market, this very well presented second floor conversion apartment, ideally located just a short walk from local shops and Twickenham mainline station. The apartment offers a good size double bedroom with plenty of storage, reception room, modern fitted kitchen and a generous family bathroom. There is also a designated area for your bikes to be securely locked and stored next to the building. 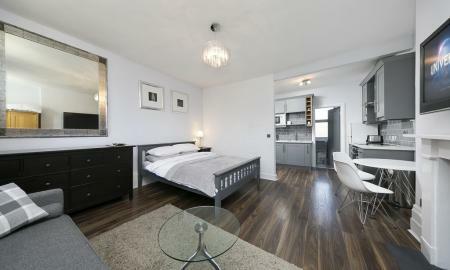 This apartment will be extremely popular with both first time buyers and investors alike. Please call our friendly team to book in your appointment to avoid missing out on this great opportunity. This property is being offered on a Sole Agency basis.